Even low dilutions of Manuka honey can curb the activity and growth of bacterial biofilms — the thin but resilient layer of microbes that build up on, and stick to, any surface including plastic, according to new research from the University of Southampton. 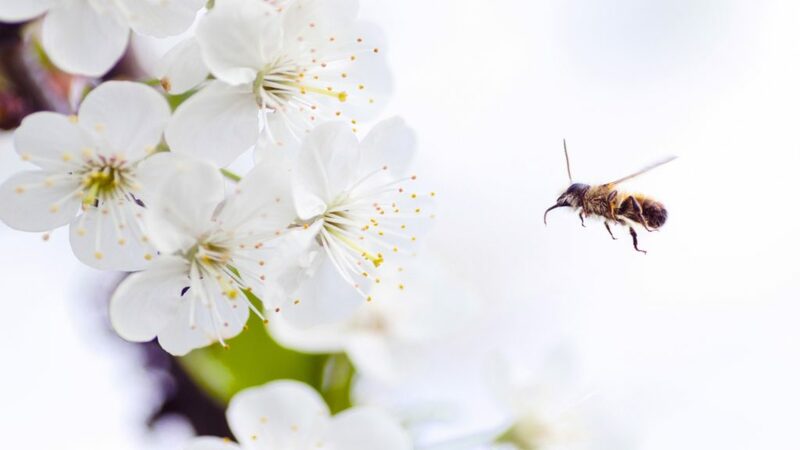 The findings, published online in the Journal of Clinical Pathology,raise the prospect of the honey’s potential use in patients fitted with medical devices, such as urinary catheters, which carry a high infection risk. In the first part of the experiment, the various dilutions were added at the same time as the bacteria in two of the wells of each of the 96 plates, and just plain medium or artificial half strength honey to the other two wells. These were then sealed and incubated for 24, 48, and 72 hours to see whether the honey had any effect on the formation of a biofilm.